NDA & PASSWORD IS REQUIRED. 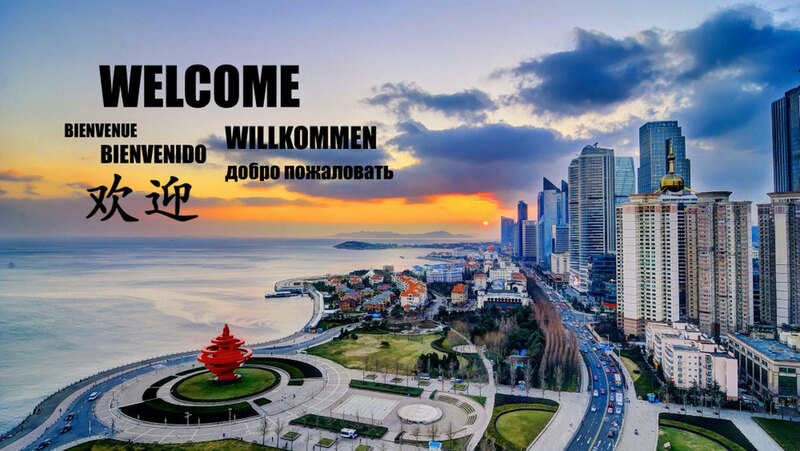 "Our Vision is to be a leader in China’s agricultural machinery market, founded on decades of engineering expertise and a strong dedication to German quality standards. We shall always pursue the best and most efficient solutions for our customers. Our engineers and designers will always improve and adapt our projects, matching the specific needs of the Chinese agricultural sector, with the aim of building second to none machinery in every aspect for our customers. Although our brand can look back on a great history, shaping the world of agricultural machinery, we believe tradition only makes sense, if one is willing to achieve even higher aims." 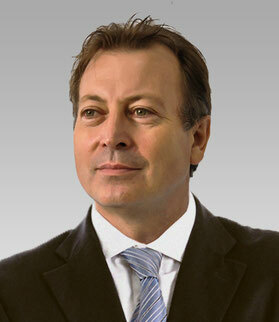 CEO Fortschritt China Agritech Ltd.
China's agricultural sector is the biggest in the world. The country is the number one producer in terms of output for many crops and fruits. Compared to the other industrialised countries, China still employs a comparatively high percentage of its total labour force in the agricultural sector. 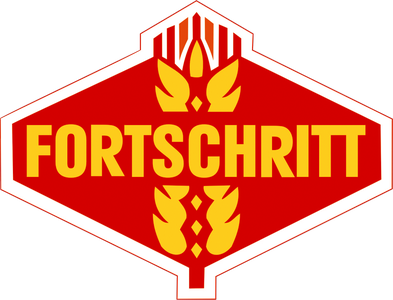 FORTSCHRITT China Agritech Ltd. is seeking to capitalize on the ongoing modernization China's countryside. The company has obtained the exclusive use, manufacturing and sales and marketing rights of German designed agricultural machines in China, as well as the use of the brand name FORTSCHRITT.